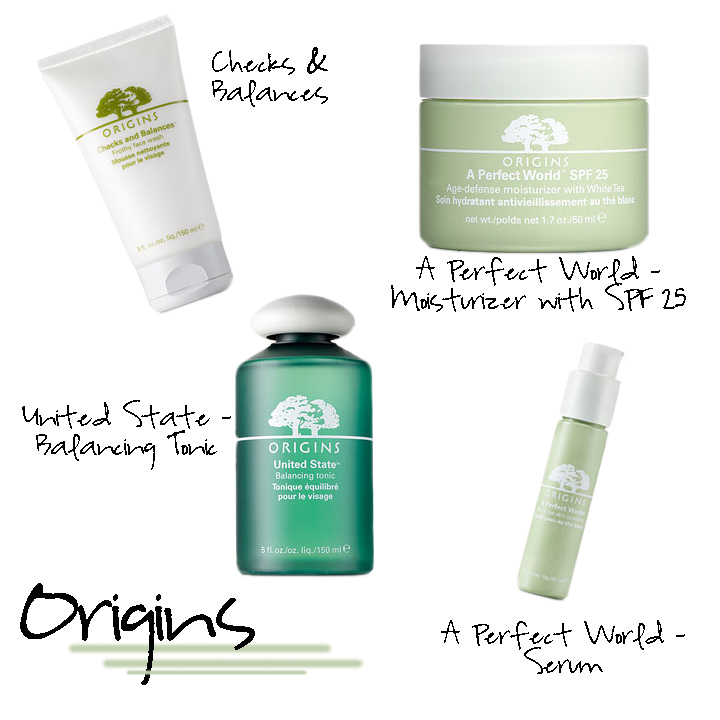 Hello, fellow blog readers, I know everyone has their main staple products/finds when it comes to beauty. Share with me what yours are and I will try it out to see if it will be come one of my staple products. Below, you will see what my favorite all time products are at the time. Like many, I’ve come a long way to get here through trial and error. 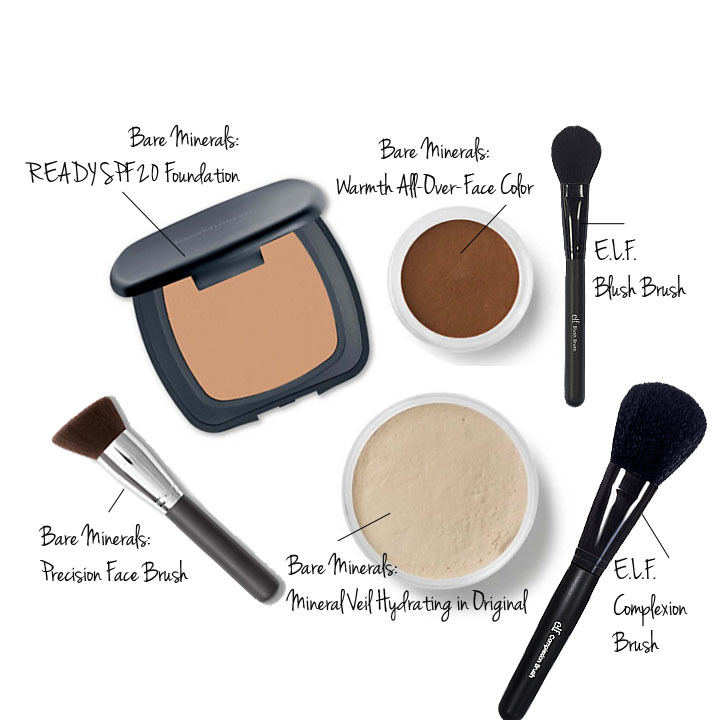 I’ve been a fan of Bare Minerals from the time they started in the infomercials until today and will be for a long time. As I hear, it’s a love/hate brand. Prior to Bare Minerals, I did not wear any foundation/powder so I’d have to say choosing Bare Minerals to be my first product was a hit. Works just as good as the original foundation, but I like this one better. Used with the precision face brush, I am able to get the coverage I need in certain areas. I use this to complete my look after I’ve put on all my make-up and everything stays on the entire day. No need to reapply. I also use the hydrating version because it gets pretty dry here in Colorado. More to come as I finalize….